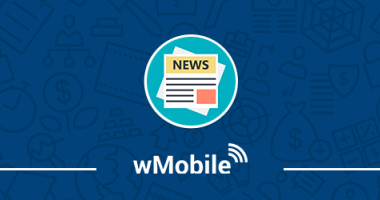 This wMobile User Group focused on the topic: Resources and Product Updates. 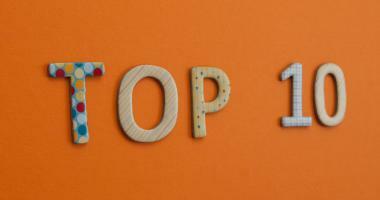 W-Systems hosted its quarterly online Sugar User Group on creating dashlets in Sugar 7. We would like to introduce you to SugarOutfitters. 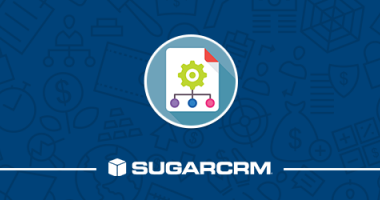 SugarOutfitters is a fresh, new way of finding 3rd party modules for SugarCRM. 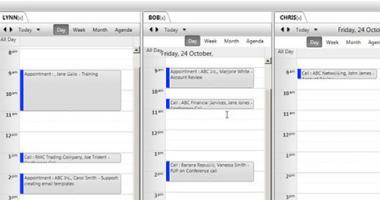 Now, in wMobile Desktop, you can view multiple users’ calendars at once. Select Multi Calendar from the Calendar menu. 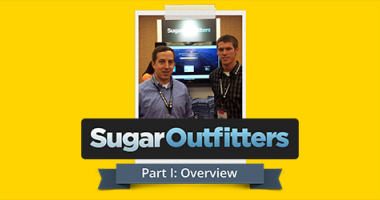 Second installment of our SugarOutfitters series. 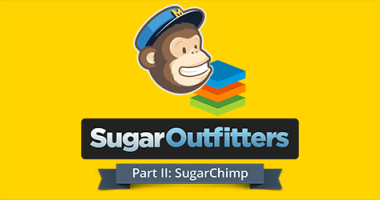 Meet SugarChimp! 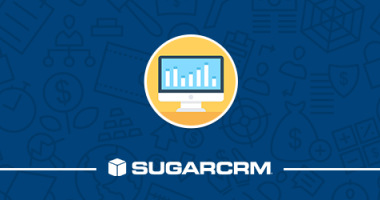 Leverage the best of both Mailchimp and SugarCRM. 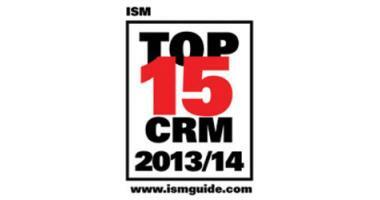 GoldMine announced today that its GoldMine Premium Edition 9.2 by ISM Inc. as recipients of their Top 15 CRM (Small & Medium Business) Software Award for 2013. 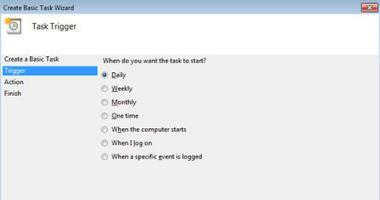 This blog post tutorial demonstrates how to schedule a Talend Job using Talent 5.4 in a Windows 7 Environment. This Sugar User Group focused on Sugar Workflow Automation. 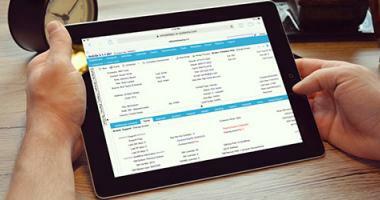 iPad users have asked to be able to use wMobile Desktop on their iPads. We have been able to make this possible in wMobile 3.1.